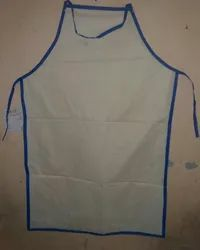 Manufacturer of a wide range of products which include disposable non woven apron, disposable plastic apron, disposable pvc apron, disposable laminated apron and pvc apron. 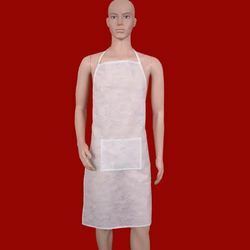 We are offering Disposable Non-Woven Apron to our clients.We are leading Manufaturers Disposable Product . 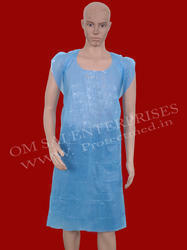 We are offering Disposable Plastic Apron to our clients. We are offering Disposable PVC Apron to our clients . We are leading Manufaturers Disposable Product . 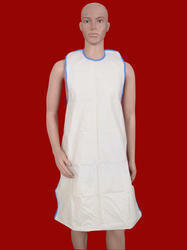 We are offering Disposable Laminated Apron to our clients.We are leading Manufaturers Disposable Product . We are offeringDisposable PVC Apronsto our client. We are leading Manufaturers Disposable Product .